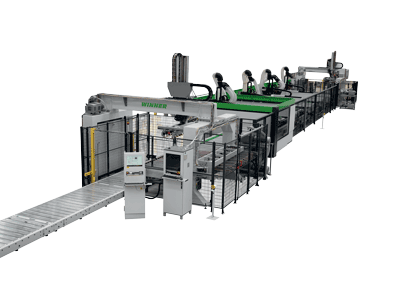 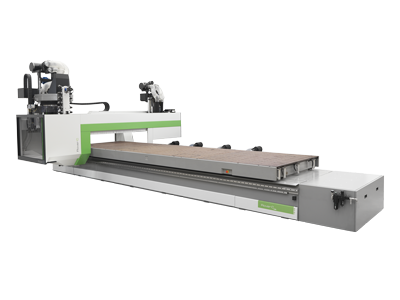 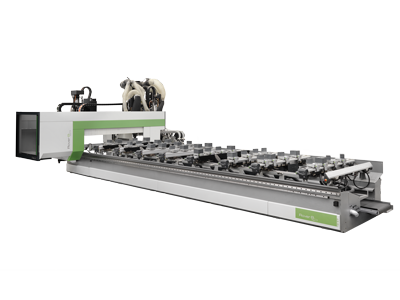 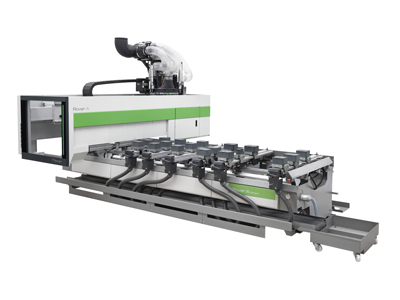 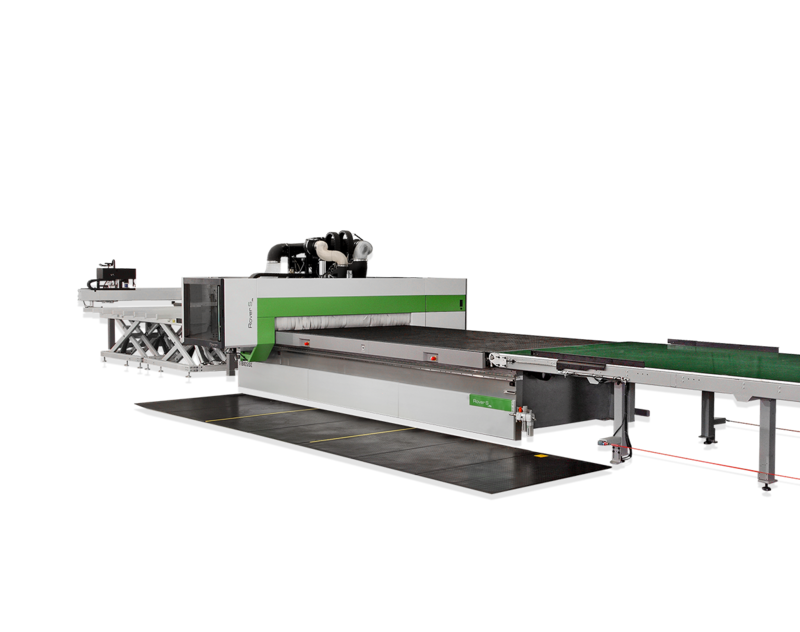 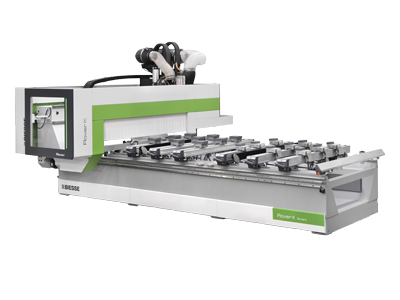 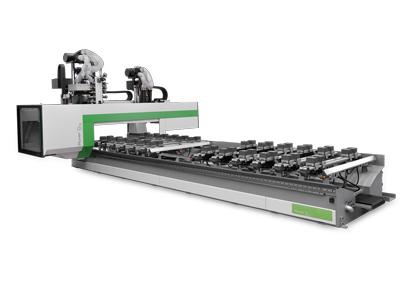 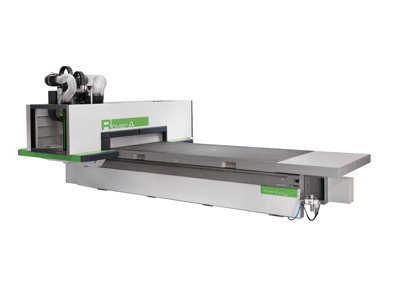 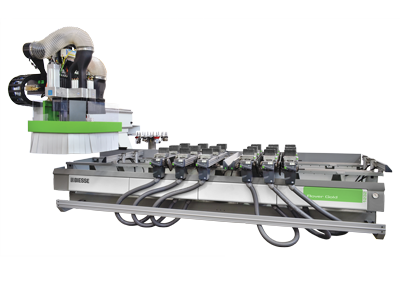 Rover S FT is the gantry machining center designed for Nesting applications of wood and wood based materials, but also plastic based and non ferrous materials machining. 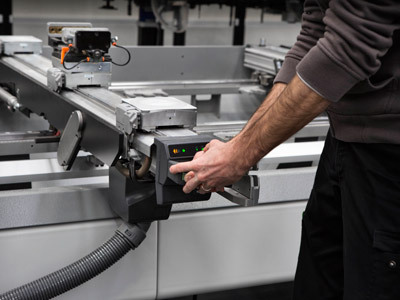 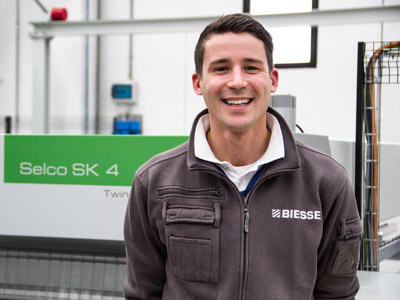 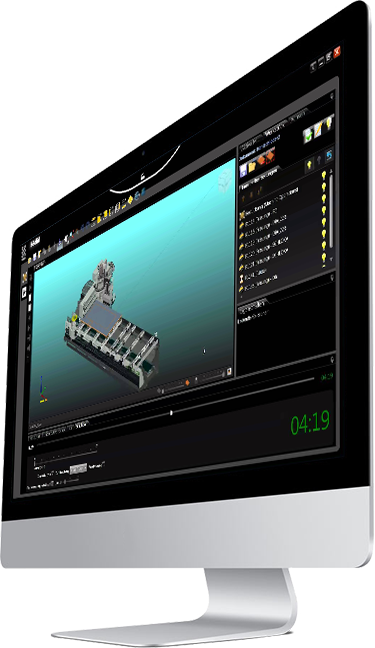 Biesse’s processing centres for nesting and carving operations allow to achieve a finished produced machined on a single, compact machine at a competitive price. 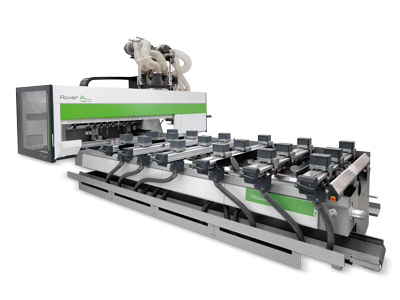 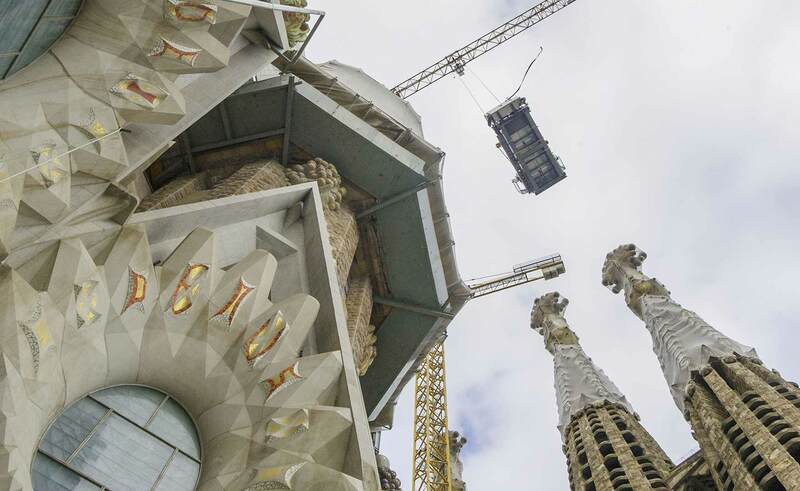 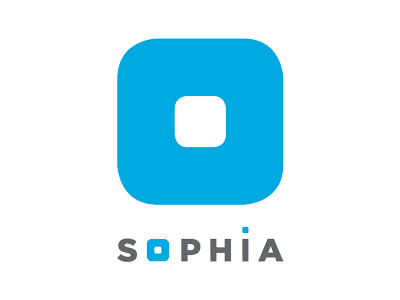 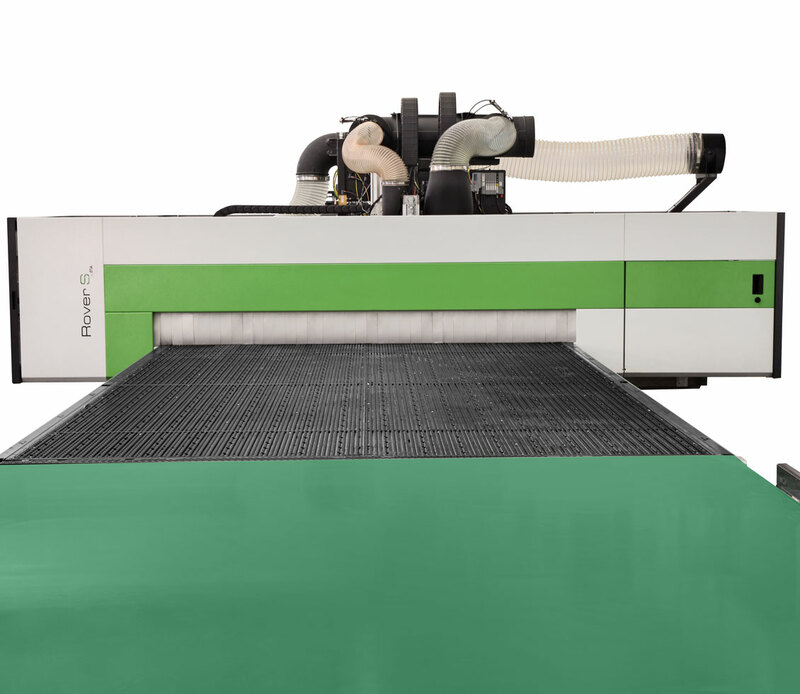 The robust and well-balanced structure of the machine is ideally suited for withstanding greater processing stresses without compromising the quality of the piece and for ensuring the best finish on different types of materials. 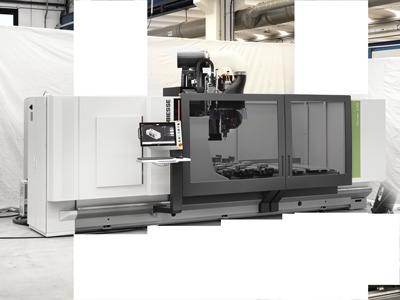 High precision and reliability over time.